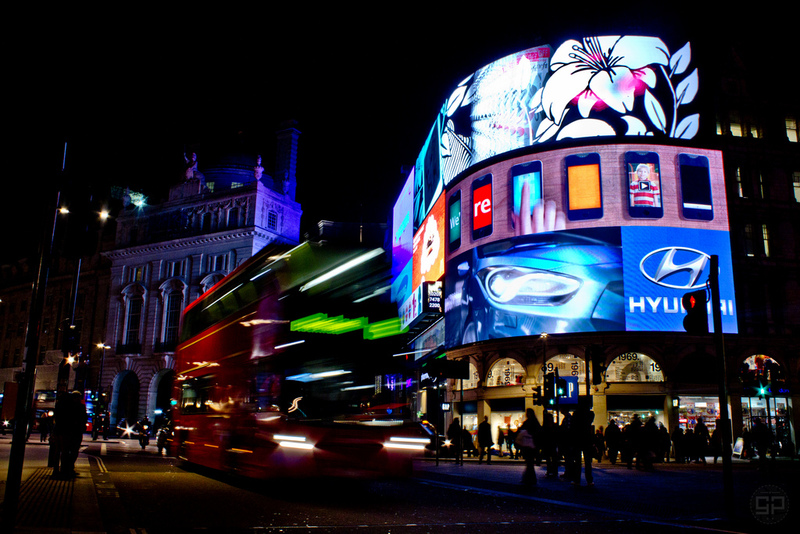 Piccadilly Circus, in London, is an iconic location. It's home to a wide variety of large screens and displays, advertising products and services. They actually started using light up signs here in 1908, but signs have now turned into massive LED displays. You might think there would be an environmental reason for them to switch the lights off this New Year, but it's quite the opposite. There are plans to install the largest single digital screen that you can physically find in Europe. A 784 square metre display with better than 4K capability will start installation sometime in January, but it's unclear just how long it will take to install this new screen. The new screen is already going to be used by Coca Cola and Samsung, but will this stop smaller businesses from advertising here? Possibly one of the more bizarre stories to share is that of an American man called Kevin Lee Co... this man, or should I say thief, managed to embezzle almost $5 million from his rather unfortunate employer. This happened over a period of 7 years, without being caught! It was easy to cover his tracks, as within a year of joining the company he was made Head of the accounting department. 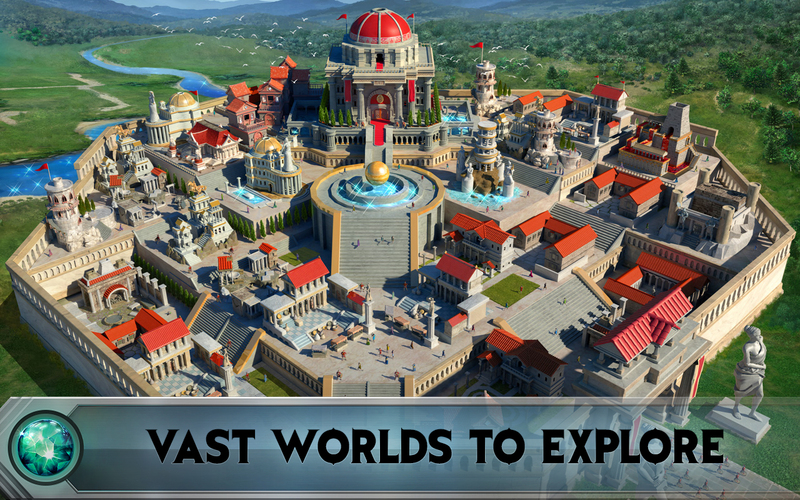 Not only did he successfuly steal the money, he then decided to spend $1 million on in-app purchases on the mobile game 'Game of War'. He did also get surgery and buy a string of expensive cars, but why Game of War? I guess only he will know. Regardless, he was caught earlier this year and is now facing a potential sentence of 20 years in prison for money laundering and wire fraud (he will be sentenced in May 2017). Remember when Apple brought out that fancy watch? It seems almost a lifetime ago now, but why? 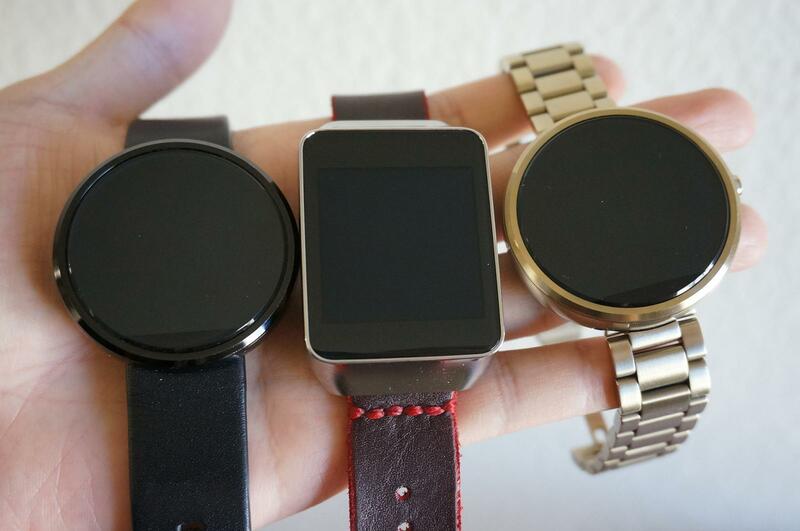 Mostly because smartwatches just aren't as popular as they were thought to be. eMarketer, a trusted research firm, reported that sales of smartwatches over the last year only managed to make two thirds of what they were predicted to in 2016. The market did grow by 24.7%, but that's nowhere near the 60% growth predicted. Tim Cook, CEO of Apple, has (unlike other companies) argued these figures and has claimed that they at least are on track for their best ever quarter. He has also not released any hard evidence to backup his claims and Apple are now selling refurbished watches on their website. It seems that only businessmen and women can really benefit from using a smartwatch, or fitness freaks. The audience is certainly much smaller than anticipated, will the smartwatch die in 2017? We can only wait and see. That's all for this week, make sure to tune into the blog next week for another look into the week's tech news. You can also have a peek at some of our more helpful tech based articles while you're there! Make sure to leave a comment below if you have anything you'd love to discuss, alternatively you can tweet us @XenaceLtd or leave us a message on our Facebook wall. See you next week.